Office Depot has become a certified partner for Google and Nest smart home devices. As a result, customers can buy Google Home products, Nest cameras and thermostats from Office Depot and have them installed and also connected to their other smart home devices, according to the company. 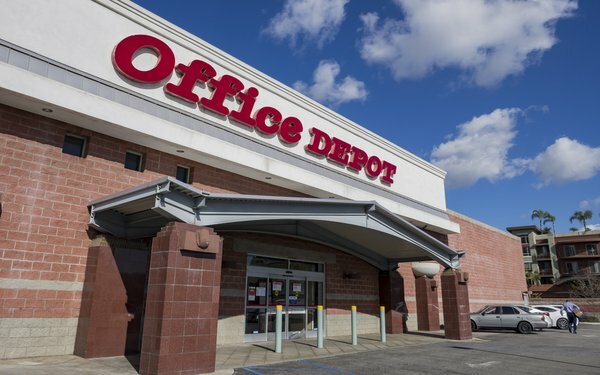 The Office Depot smart home and office installation service start at $99, with a $20 discount for the month of December. “As a Nest Pro Partner, we are offering smart home consultation and installation services across our approximately 1,400 retail locations and e-commerce site, bringing the benefits of these smart devices to our business customers in an efficient, safe and secure way," stated Janet Schijns, chief services and solutions officer for Office Depot, Inc.
Technicians from Office Depot’s CompuCom subsidiary will install the Nest and Google smart devices.